With its cute little wooden homes with gorgeous flowers draping from the balconies as cows quietly roam under the looming peaks above, Grindelwald, Swizterland looks like it has been plucked straight from a postcard. 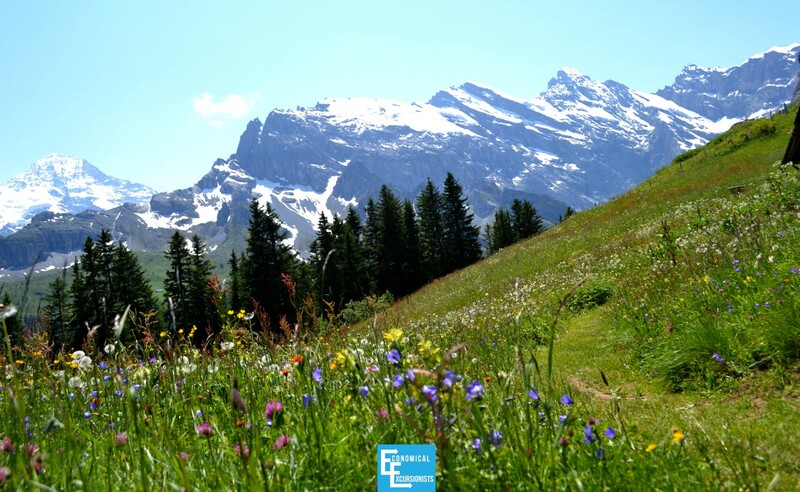 If you are looking for a place to go in the Swiss Alps, Grindelwald just might be your answer. then you probably have skipped Grindelwald for the supposedly more charming Gimmelwald just across the Lauterbrunnen Valley. However, Grindelwald shouldn’t be crossed off your list quite yet. Sure, there are more tourists here (although Gimmelwald is quickly catching up with this trend as well), is much busier and is considered a resort town. But, with these also comes the potential for more to do and believe me, if you are wanting to hike, you won’t be disappointed! So, which side should you go to? Should I go to Grindelwald or Gimmelwald? Gimmelwald doesn’t have much in terms of amenities (a few expensive hotels and 1 nice hostel). To get groceries, you’ll have to walk about 40 minutes to the nearby village or Murren. So, if you are absolutely torn on which side to go to, look at it from that stand point and decide to come back at another time in your life and do the other side. And I promise… you will want to!!! Alternatively, if you have more than just a few days, nothing says you can’t do a bit of both! However, I do highly recommend fully exploring each side as they are both a world of tranquility and nature at it’s finest! Getting to Grindelwald is actually much easier than getting to Gimmelwald. Unlike Gimmelwald, you can actually drive up to Grindelwald. However, do note that the very popular (and beautiful) nearby village of Wengen is car free, so your vehicle only takes you so far. Note: To drive in Switzerland, you will need the year-long Vignette. This is quite pricey coming in at around $40! This is good for a calendar year (not a year from when you purchase). You can purchase it at any gas station as you enter the country. Even if you have a car, I recommend simply parking it in Interlaken and taking the iconic train ride up. Most people would argue that this is one of their most enjoyable experiences of Grindelwald. You’ll get on the BOB train to Grindelwald from Interlaken-Ost, which will take about 35 minutes and cost 11 CHF per way (at current time of writing). However, do note that if you want to take other trains or cable cars further (for example: to the Jungfraujoch, it is MUCH more expensive and will vary on where you want to go). If wanting to go to Jungfrau, here is some amazing info on how to get around and what to do at the top! From Grindelwald, one of the best things you can do is just take a look at any of the giant maps posted around town and figure out what hikes or walks look best depending on your ability level and time. Alternatively, check out the Wikiloc website, where you can filter out hikes based on your time, ability and more. Depending on what you want, you can also take a variation of cable cars or the train to another starting point. These are also in Grindelwald at the same station you just got off from the train. The beauty of all this (besides the actual scenery) is that you have tons of options on what you can do! A popular route to take for all ages (even stroller friendly) is the Männlichen – Kleine Scheidegg route and only takes a little over 1 hour (1 way). 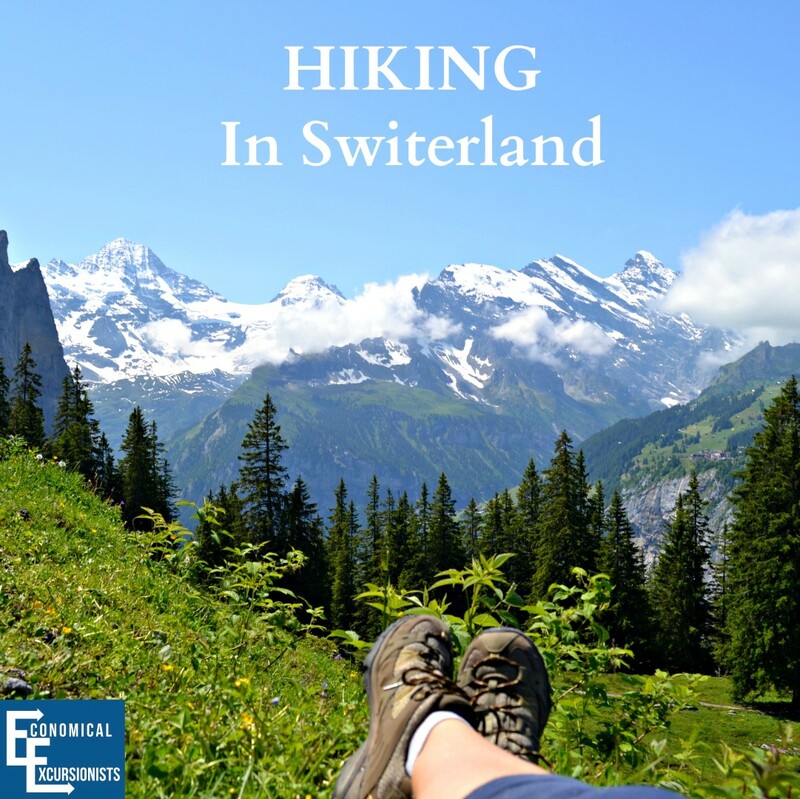 This one is highly recommended even for families to really take in the fresh Alpine air and postcard images that surround you. No? That’s only me? Hmmm…. Many people that head to Grindelwald do so with the intention of going to the Jungfraujoch, the tallest mountain in Europe. However, just be ready to spend a pretty penny…or Frank. One way alone from Lauterbrunnen to Junfrau is over 100 CHF (PER PERSON!) Of course, there are “cheaper options,” but nothing that is “Budget Friendly,” especially with a family. Like most things in Switzerland, transportation around Gimmelwald and the surrounding areas are not cheap. 2b) If you are staying in Grindelwald at a hotel, ask for any packages, which may include the ride as well. 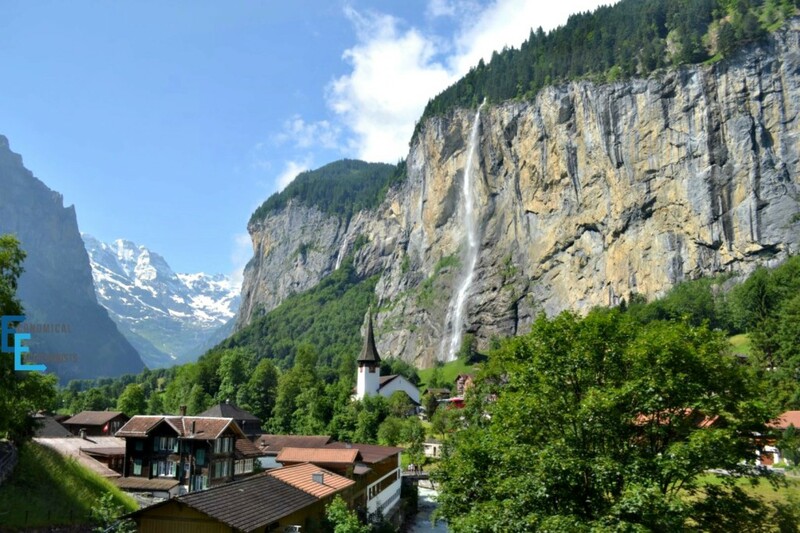 3) Stay in Lauterbrunnen or Interlaken. Grindelwald lodging can be extremely pricey. One way to skip those costs is to camp in the valley. On the other hand, depending on how many days you are spending in the area, you might have to pay just as much in cable cars and trains than what you saved to camp. However, if you want to see both sides of the valley and head over to the Gimmelwald side after a day, then camping in Lauterbrunnen is a decent option as well. Looking for great family tent options for your next camping trip? I loved this breakdown! 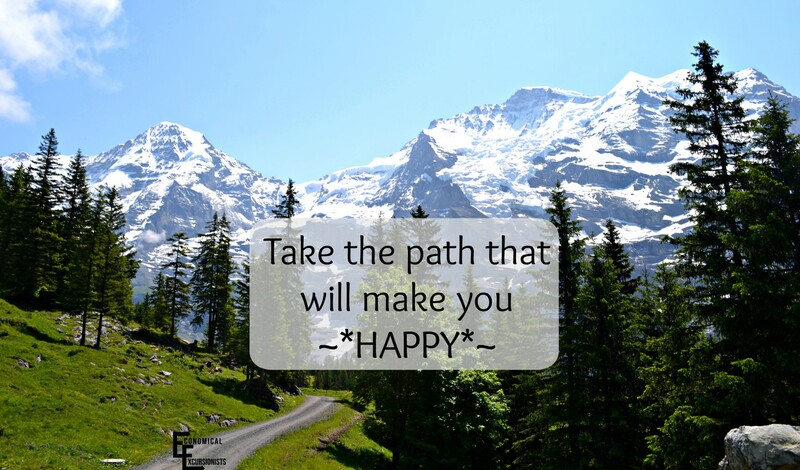 No matter what side of the valley you choose, what paths you take to walk and what little villages you pass high up in the mountains, heading to the Bernese Oberland is one of the most beautiful, breathtaking and memorable experiences you will have! While it is not an unknown gem of Europe, it surely is an overlooked option by so many, making it the perfect choice to get in touch with nature and see the world from a vantage point you’ve only seen in postcards. Gimmelwald: could this be heaven on Earth? Lauterbrunnen Top Things to do in Garmisch Are Your Stationed in Europe? Facing an OCONUS PCS? I love all the information about hikes. 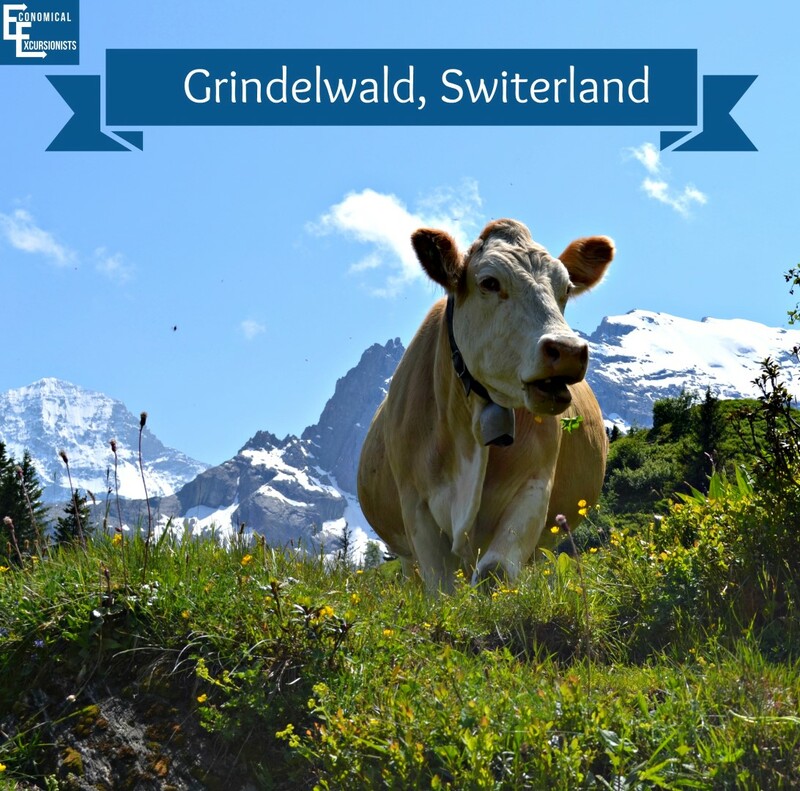 My family and I will be traveling to Grindelwald this summer and I will be bringing your information with me as a guide! I did have a question though. According to my maps, Grindelwald is in a separate valley from Gimmelwald, Lauterbrunnen, and Wengen. You mention that Gimmelwald and Grindelwald are on opposite sides of the Lauterbrunnen valley but Grindelwald seems to be further away. I wouldn’t say they are both do-able in one day, but you could definitely do both over a weekend. ENJOY! Switzerland seems like a beautiful country to visit. I will definitely keep this information in mind the next time I take a trip there! Spectacular pictures! I did TItlis and Jungfrau and both of them were amazing, I guess given the chance I would try this too. Ahhh! We’ve been here. ABSOLUTELY beautiful! The waterfalls in that valley was stunning. We opted to hike and walk through it instead and loved our time! Isn’t it just unlike anything else!? We LOVE every hike we take in the area! We have done both … Grindelwald and then Jungfraujoch … by train. But that was long back. It costed us a bomb. We had food up there in restaurant, posted some postcards from the top of Europe and so on. And we enjoyed the whole experience very much. I wish I knew about these tips back then to save some money. Looks absolutely beautiful and sounds like it’s even worth visiting both towns. Will have to add it to my list of places to visit. Thanks for sharing. Thank you for the guide! I LOVE hiking and I’d love to hike anywhere here, really. It all looks so beautiful. The mountains are breathtaking! Hey, why not visit them both? I think I’d have a hard time deciding because they both sound great. And if they’re so close together, then why not experience both and decide for yourself. It really does look like the area is straight out of a postcard! I would love to visit both cities–they both sound like they have some great things to offer. I’d love to do some hiking in the area! 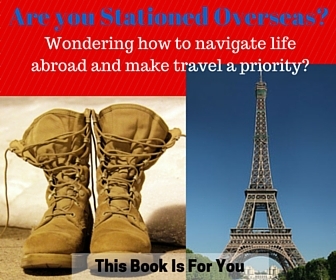 Thanks for the tips on saving a bit of money, too–would definitely be a huge help in Switzerland! Looks and sounds like a beautiful place to hike, take a train ride through or just stop for a while. Just stunning. I’d totes visit them both. Cause… When in…. Switerland, right? Especially as they are both so close together. Looks very Heidi of the high country, can picture myself chilling after a hike in that gorgeous greenery too. 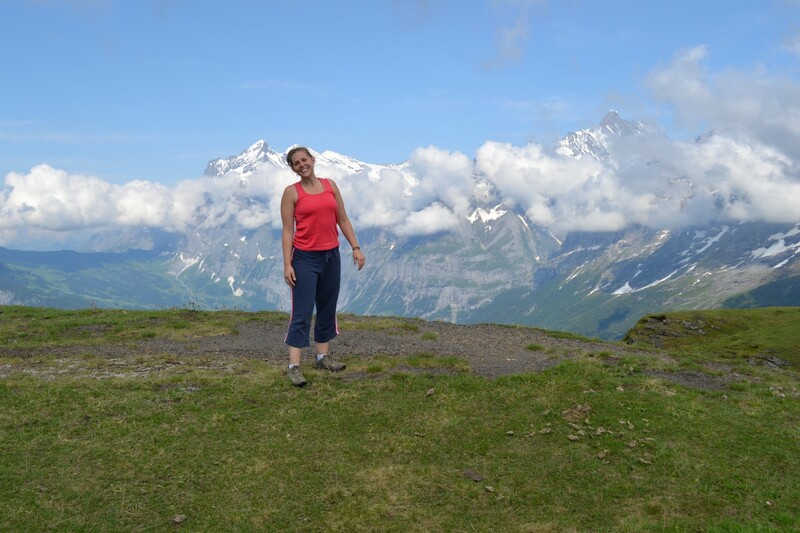 LeAnna can u help me with some info about wwoof switzerland ?! as i tried to look up the website of it but i couldnt find any usefull information about how to join them ! !